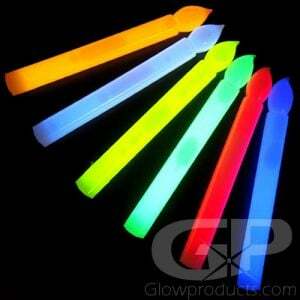 - 48 Glow Stick Candles in an Assorted Color Mix! - 12 each of Yellow, Green, Orange and White! 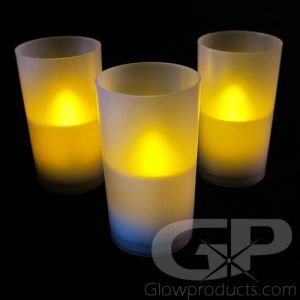 - Glow Sticks in the Shape of a Classic Candle! - Festive Parties! Vigils! Caroling! Halloween! 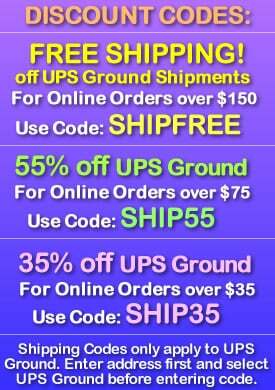 Looking for a great mix of glowing colors for your event? 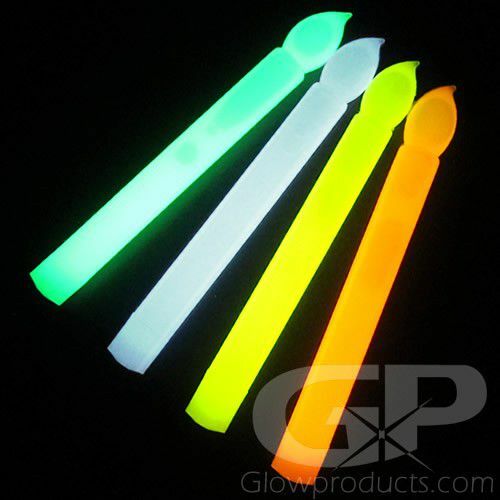 The Glow Stick Candle Assorted Color Mix comes with 48 Glow Stick Candles in a mix of Yellow, Green, Orange and White - you get 12 pcs of each color! 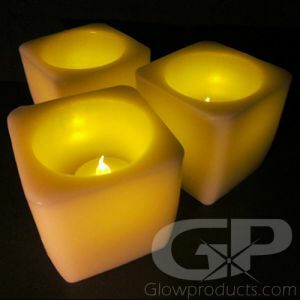 Glowproducts.com's Glow Stick Candles are bright light sticks in the shape of a classic candle. 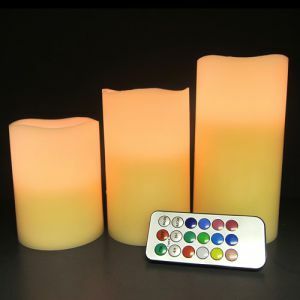 The glow stick candles are perfect for Christmas or Halloween parties, Christmas caroling outdoors in the elements, candle light vigils, Christmas church services, memorial services and special events where you cannot have or do not want real candles. 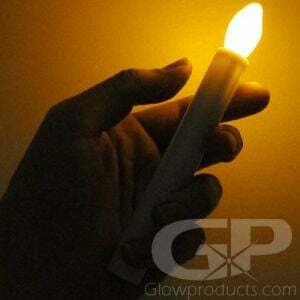 The no flame hand held candles are 6 inches long and are totally waterproof and weather proof and have a 6 to 8 hour glow duration. 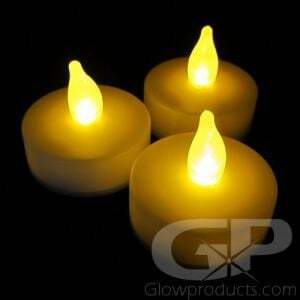 And these glow in the dark candles are a lot safer than normal open flame candles! Remove the Glow Stick Candle from the foil packaging and simply bend the candle light stick just enough to break the internal capsule separating the activator from the glow. Shake to mix and start the glow reaction! 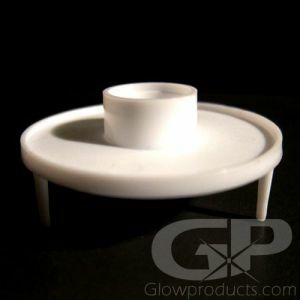 Glowproducts.com uses Duralume brand glow technology in our flameless light stick candles, so you can be assured of their quality, reliability, duration and color consistency!